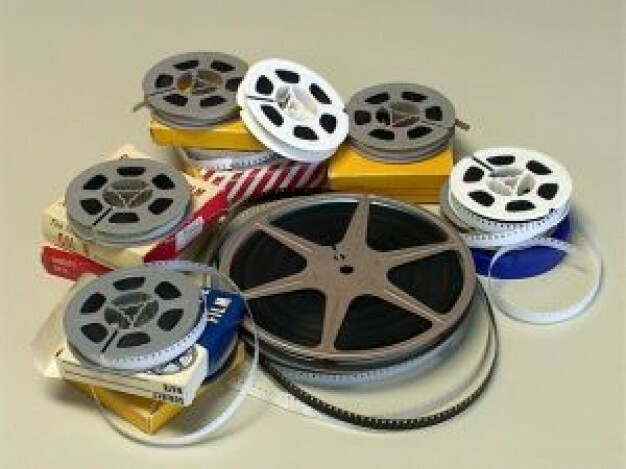 It's a digital world now, but there's a dirty little secret, many of us still have analog media in the form of movie film, videotape, slides and even photographs in boxes in the back of our closets, basements and attics. And they are rotting away. How can we convert all this to digital? What are the steps to take right now to prevent further rot. When you go to a conversion service, how do they take care of your old treasures and then get them to you on a shinny DVD? ARS Video, a local company will explain all.